Kentucky Republican Senate Majority Leader Mitch McConnell delivered an incendiary attack on the progressive Medicare for All proposal Tuesday. McConnell was speaking to the American Hospital Association (AHA) at a conference in Washington, D.C., when he termed the Democratic scheme to adopt a universal medicare scheme as “Medicare for none” and a “far-left social experiment,” The Hill reported..
McConnell encouraged members of the AHA to let their representatives and senators know how they feel about socialized medicine. 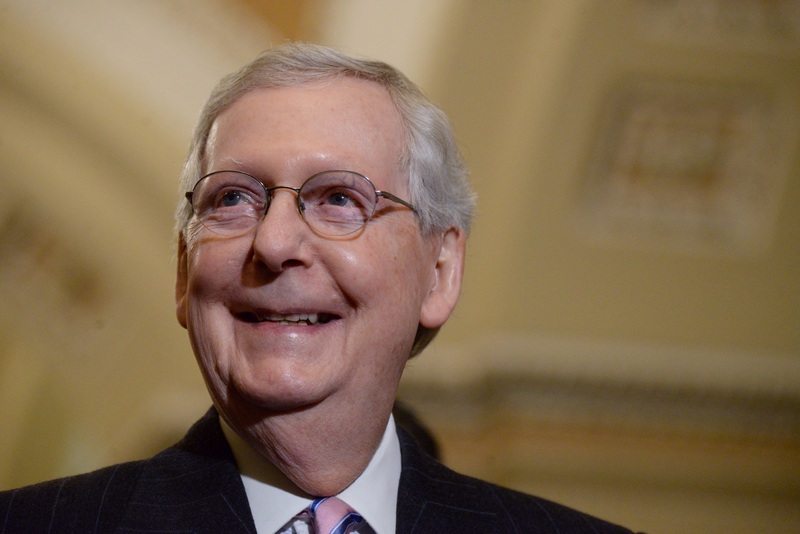 “Oppose Medicare for none,” McConnell said to thunderous applause as he concluded his excoriating speech, according to The Hill. The AHA strongly opposes a single-payer, universal medicare, and McConnell catered to his audience. “I thought you might like that,” McConnell said to the enthusiastic membership. 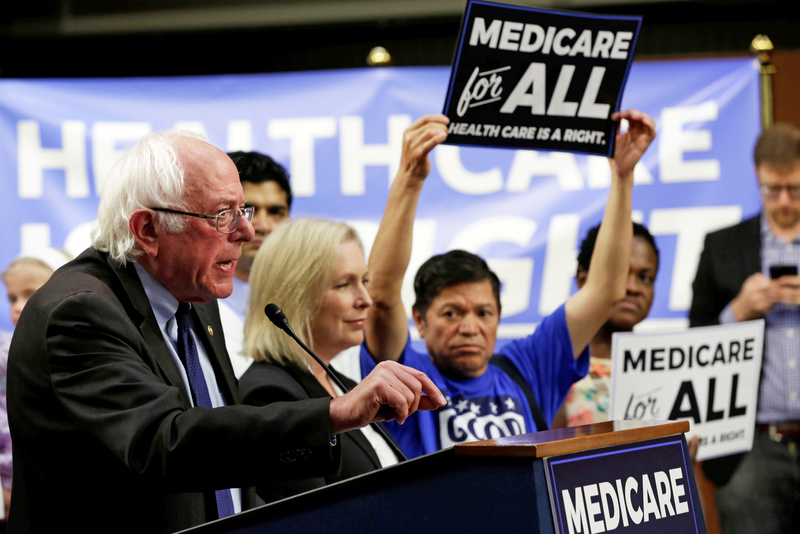 Independent Vermont Sen. Bernie Sanders, who currently leading the pack of 2020 Democratic presidential nominee contenders, has frequently cited Canada as the model for “innovative” socialized medicine. However, Sanders does not dwell on the liabilities of that system, including data released from the Fraser Institute reporting how 63,000 Canadians left the country in 2017 to seek medical treatment that they could not obtain at home in a timely manner. The majority of them went to the United States for essential surgery or other urgent operations. The think-tank calculated that the average Canadian family spends over $12,000 in taxes to subsidize socialized medicine. McConnell offered a simple definition of what Republicans are trying to achieve in health care. “We’re for preserving what works and fixing what doesn’t,” he said.